Florida Gov. 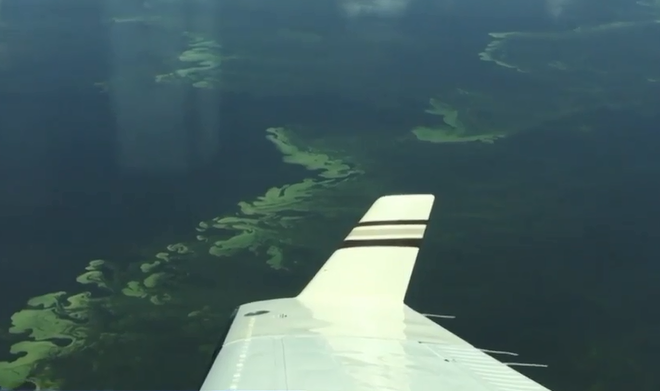 Rick Scott issued an emergency order Monday to fight algal blooms caused by Lake Okeechobee water discharges. “As governor, it is my duty to protect Floridians, no matter what it takes. Today, our state is once again facing a crisis from water releases controlled by the U.S. Army Corps of Engineers. 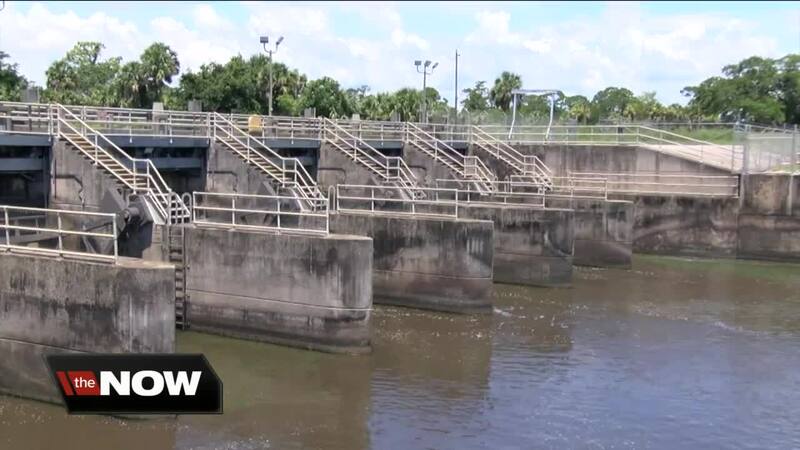 This has prompted me to issue an emergency declaration, so our state agencies can do everything in their power to minimize the harmful impacts these releases are having on our communities," Scott said in a statement.